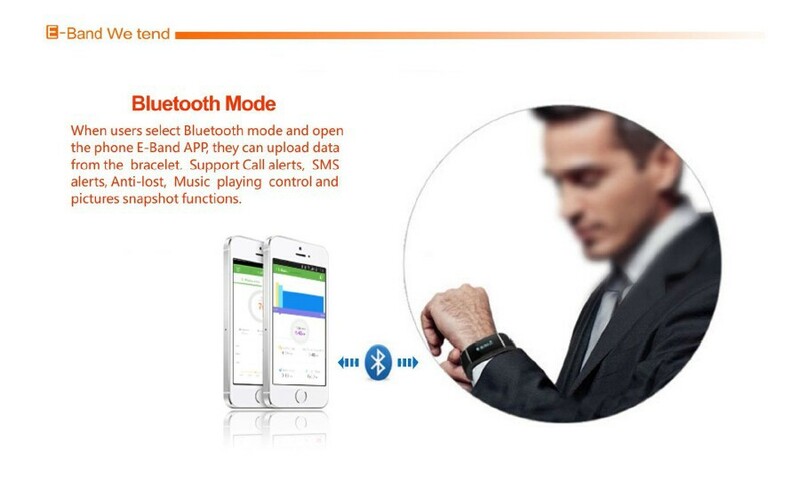 E-band S55 is a smartwatch that keeps you connected to your phone via Bluetooth. 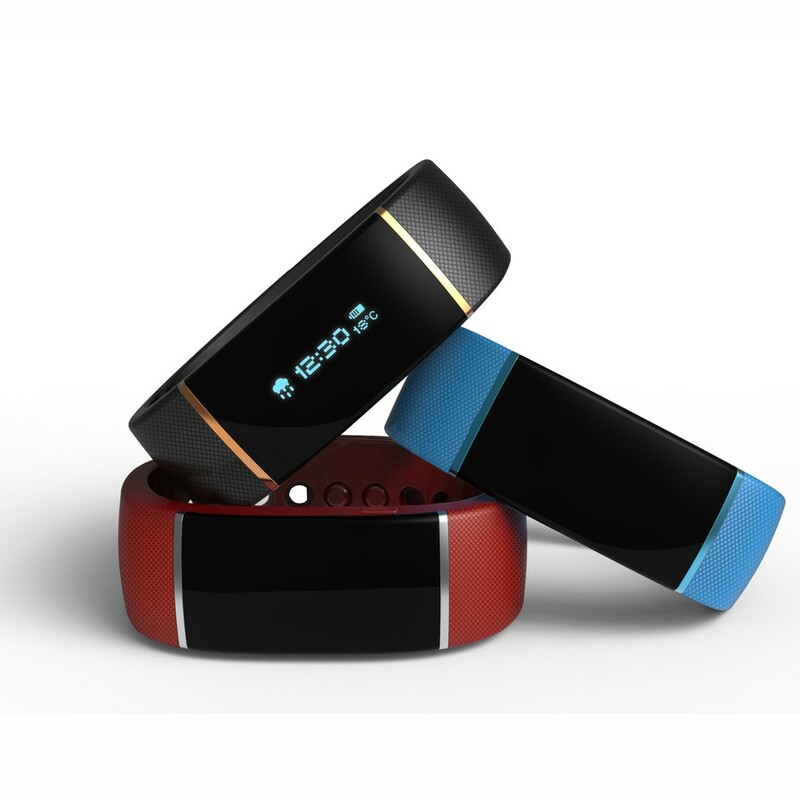 On incoming calls, E-band S55 rings and vibrates, displaying the caller number . 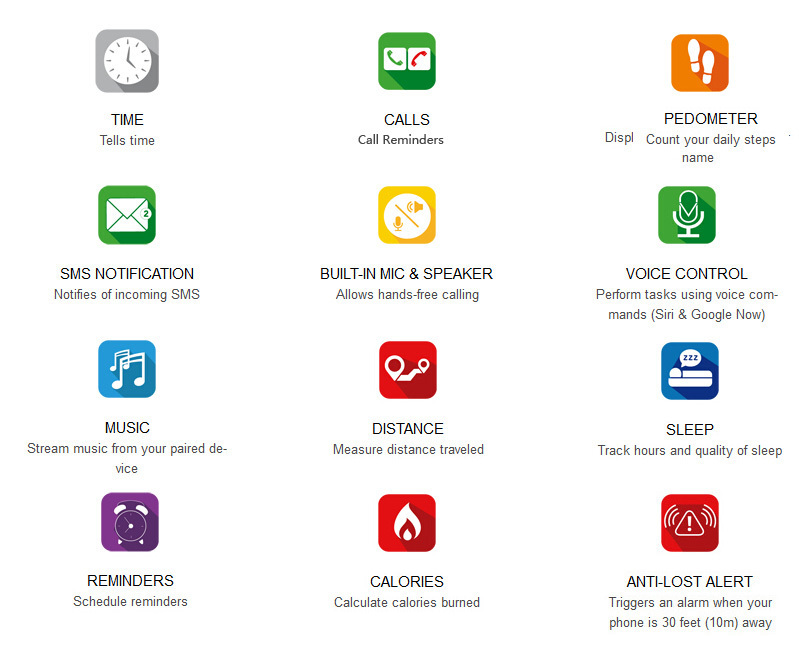 You can easily answer or reject calls thanks to its intuitive side buttons. 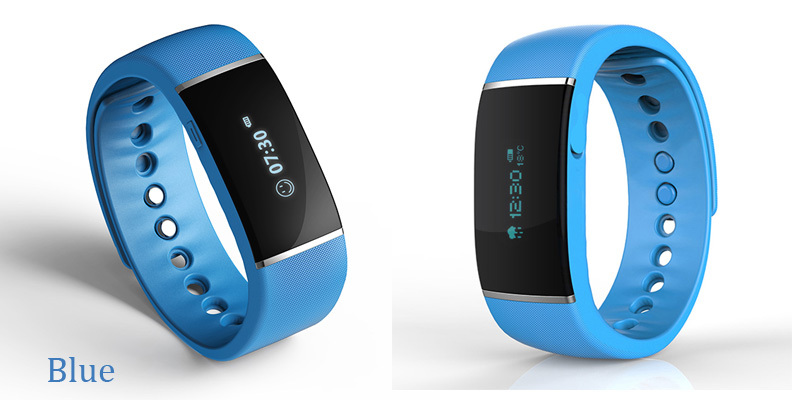 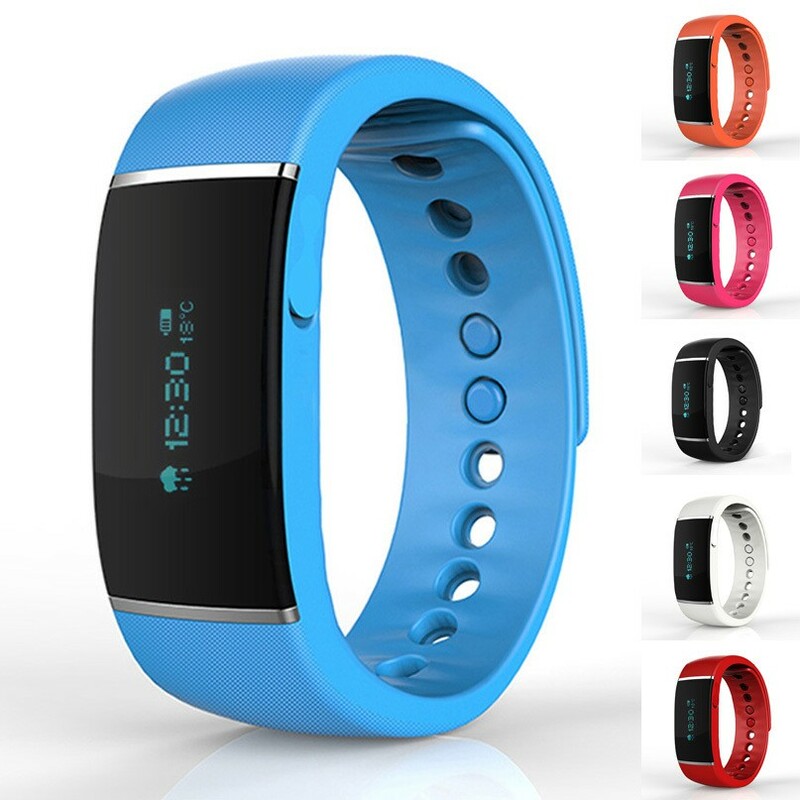 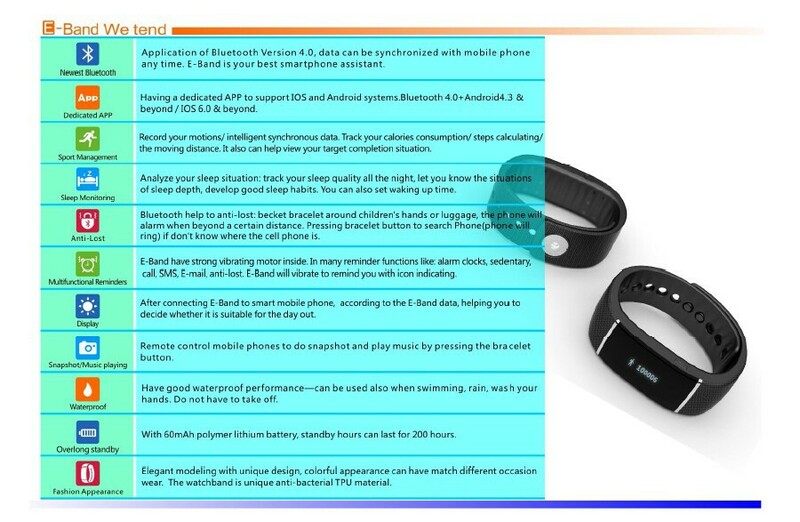 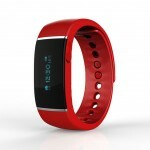 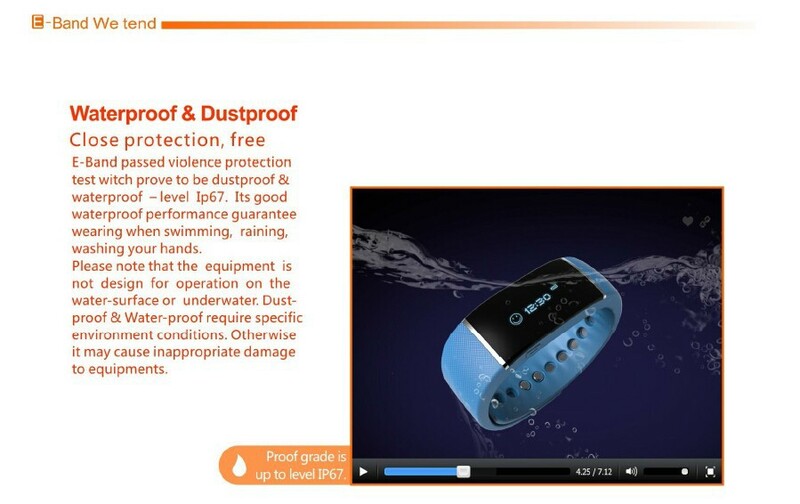 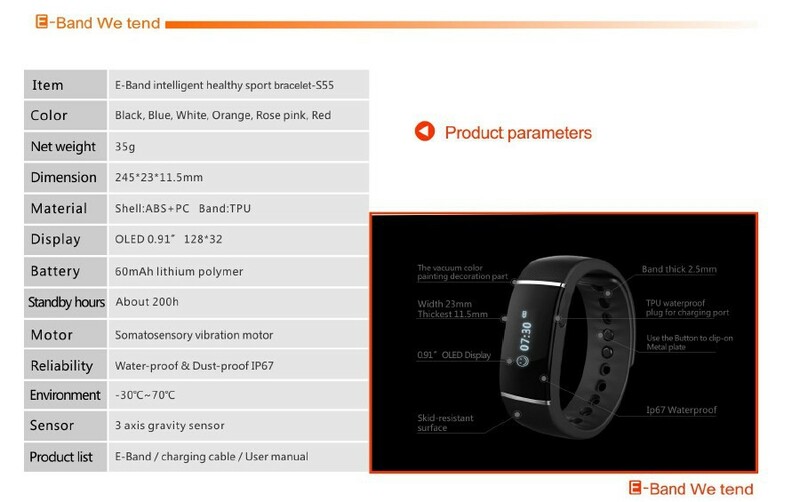 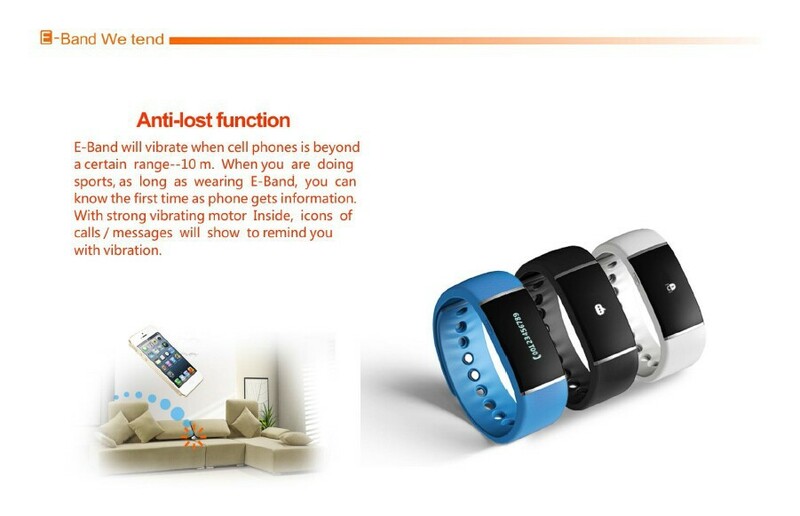 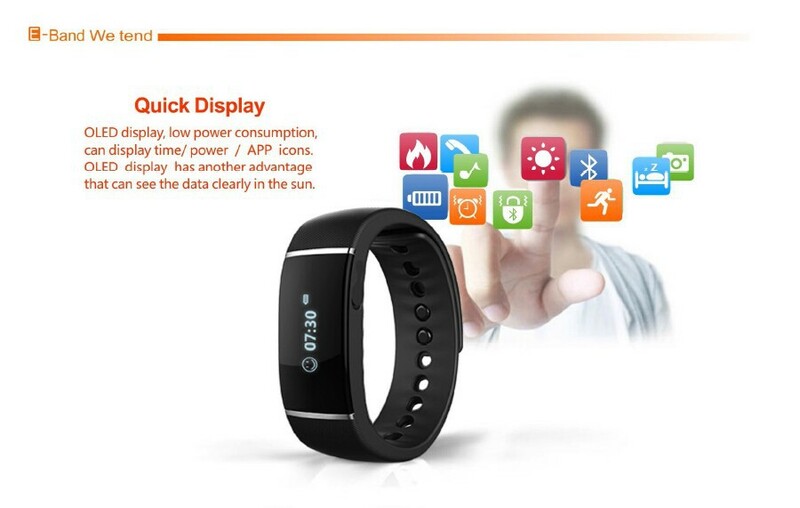 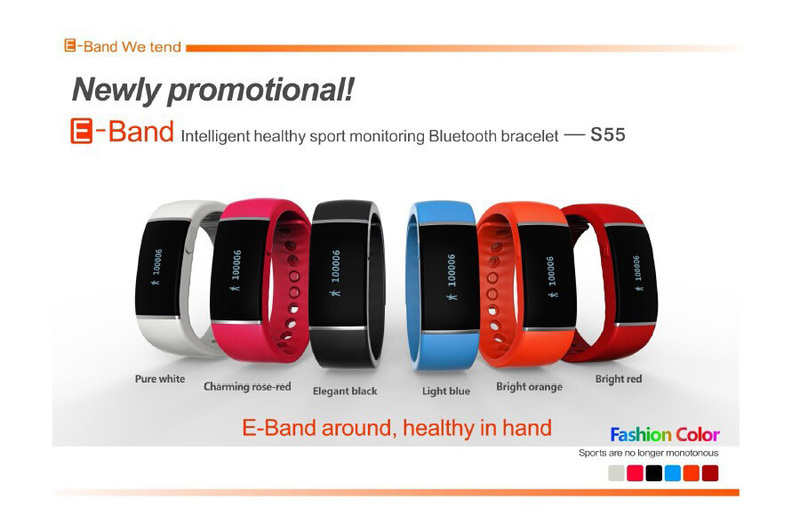 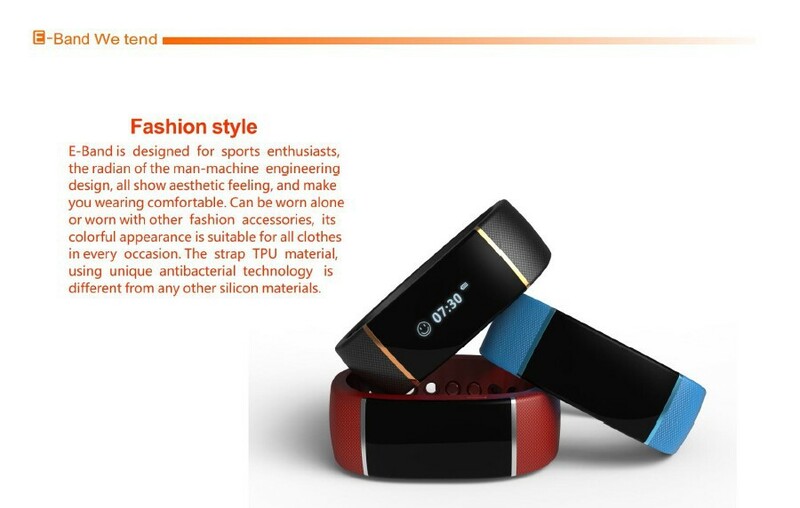 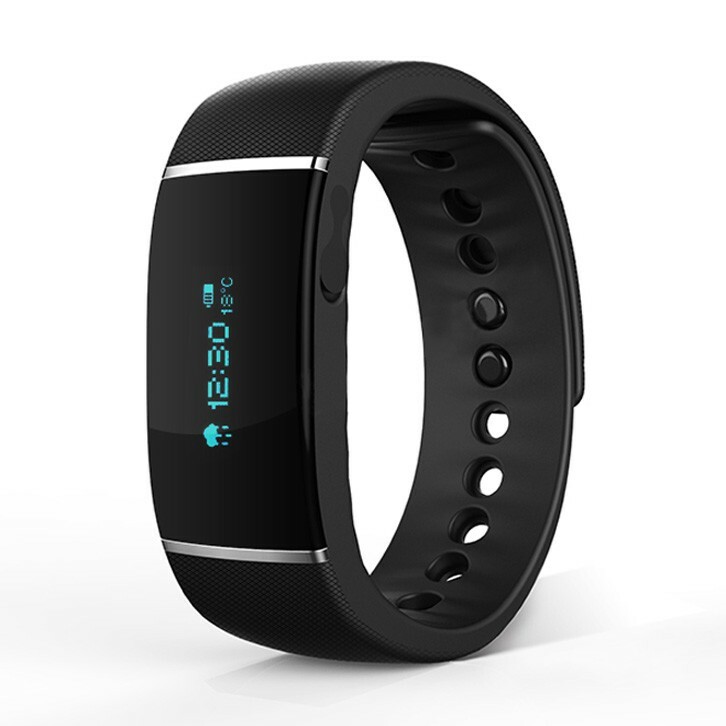 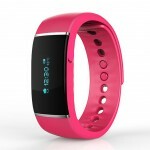 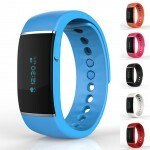 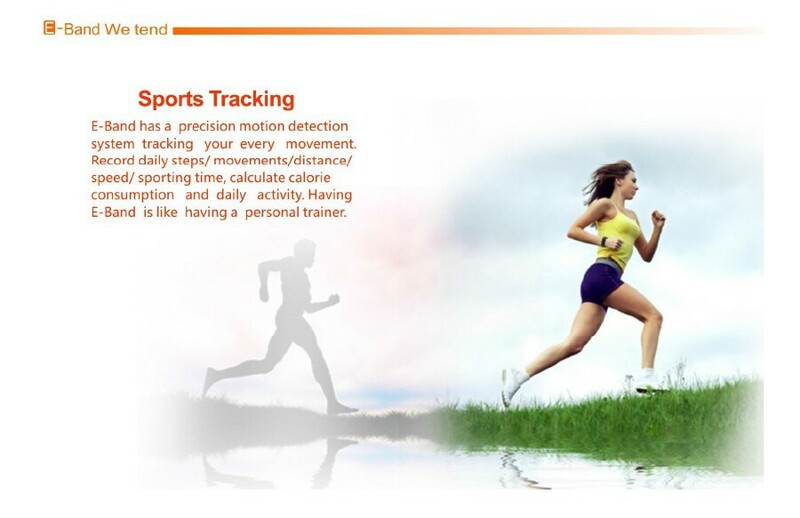 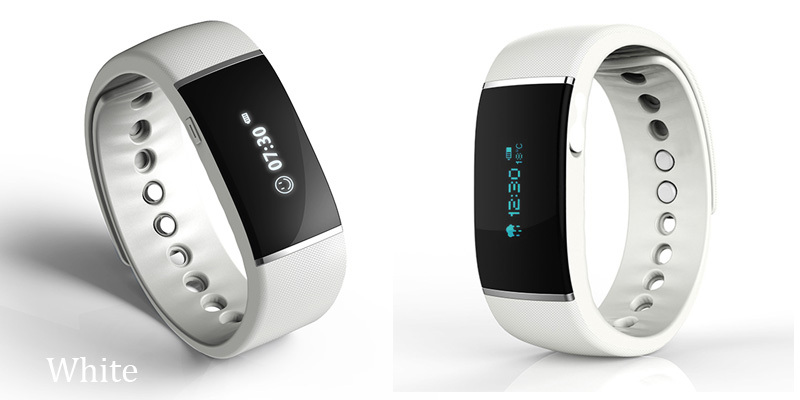 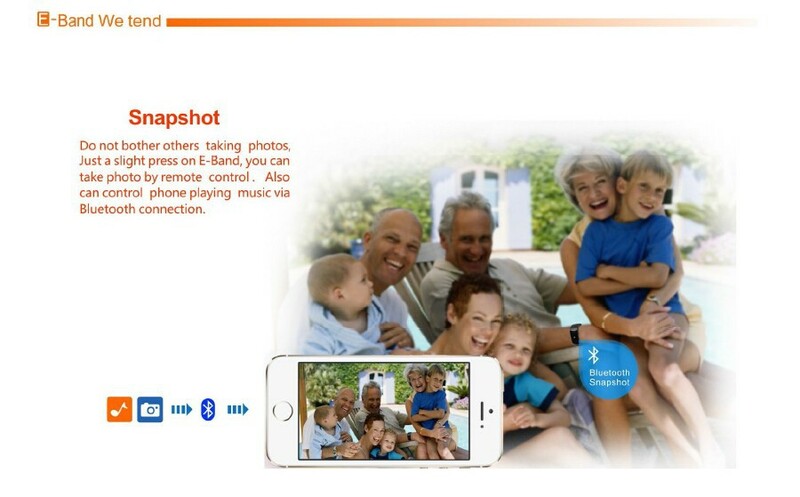 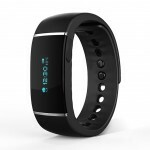 E-band S55 smart Bracelet also notifies you of incoming SMS or missed call. 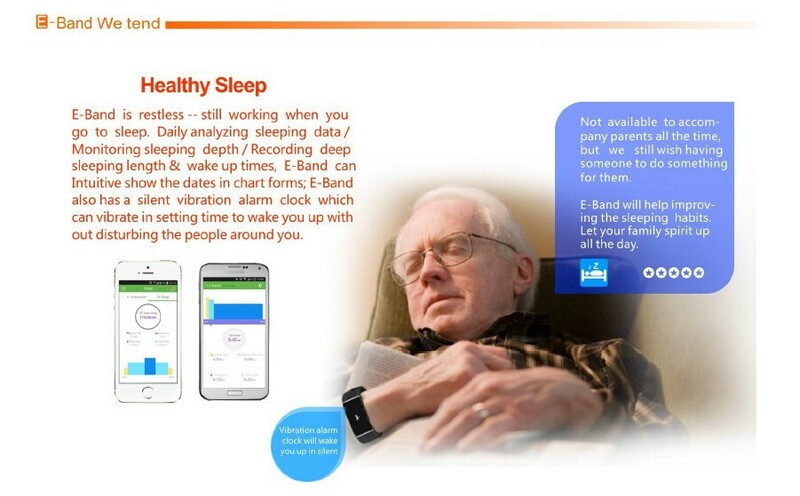 E-band S55 lets you Control music play from your paired device and features an anti-lost alarm that alerts you with a gentle vibration when your phone is away. 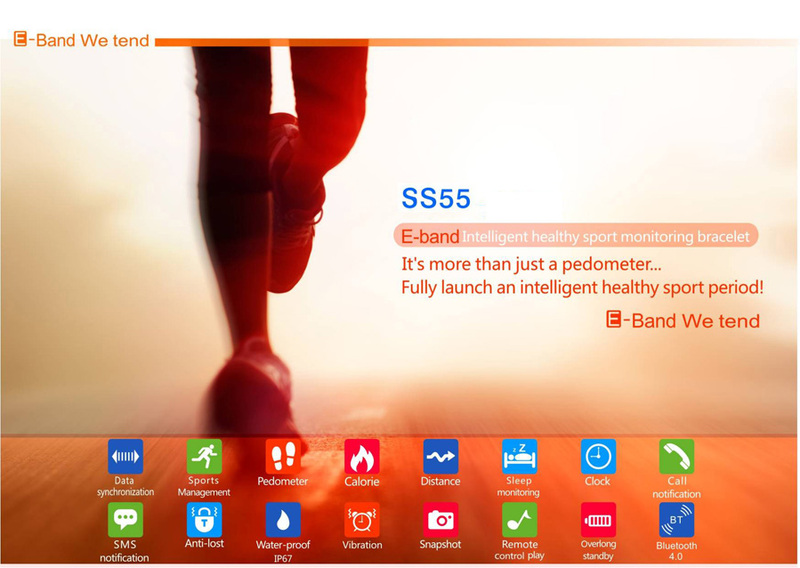 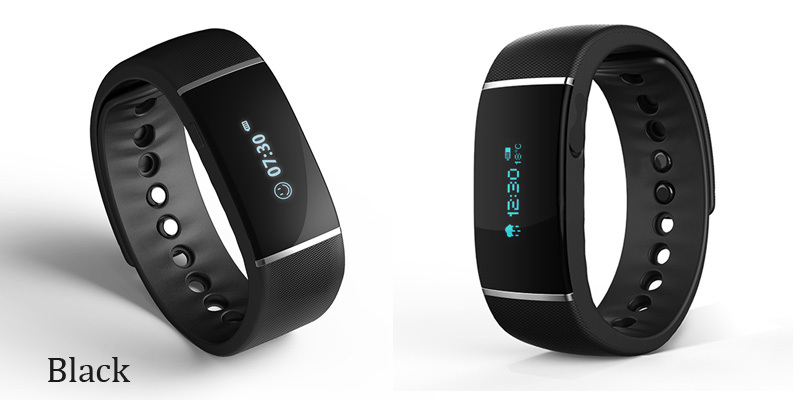 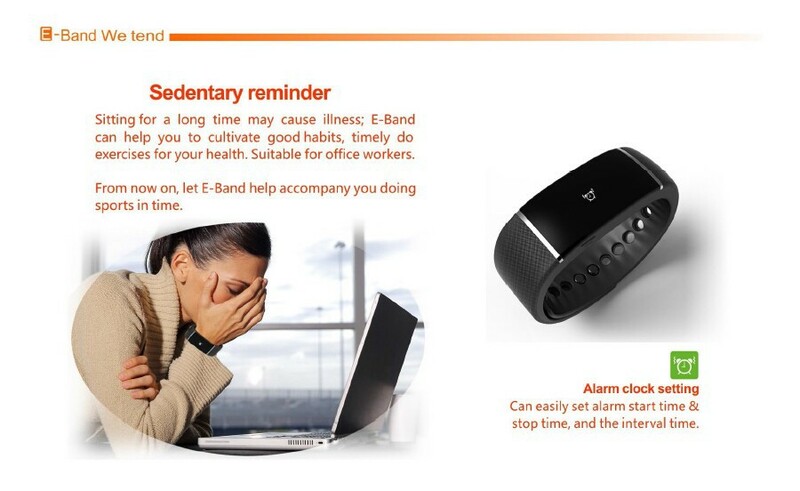 With E-band S55 on your wrist, you will stay connected, motivated and active throughout the day!